When it comes to nature books, there are few that remain relevant forever. As new research is done using modern technology, information that was taught just a few years ago can quickly become obsolete. 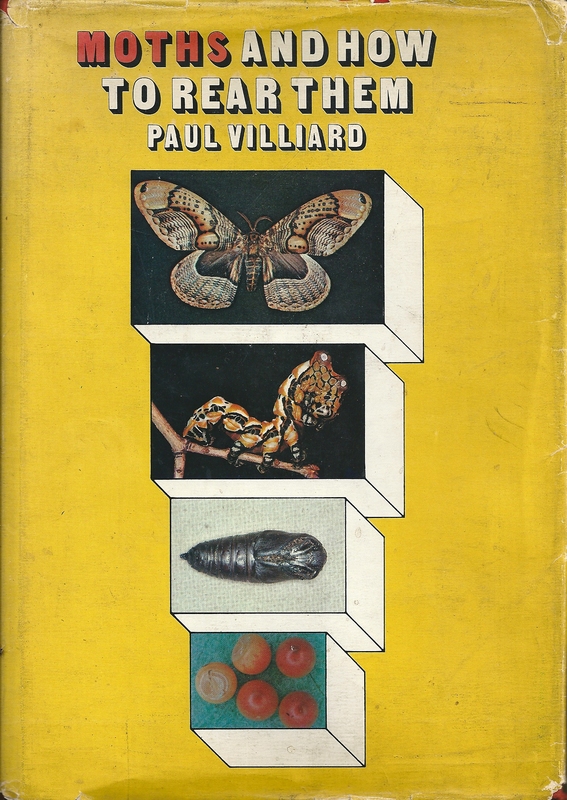 This is particularly true when it comes to books on insects as new discoveries are made almost daily. When it comes to raising, or rearing, butterflies and moths, a fun hobby that all children should experience at least once in their lifetime, new and better techniques are being learned and taught and if you are hoping to be successful, these techniques should be kept up with. Original 1969 hardcover edition of this must-have book! People are always asking me how many tarantulas I have and to be honest, I do have quite a few. 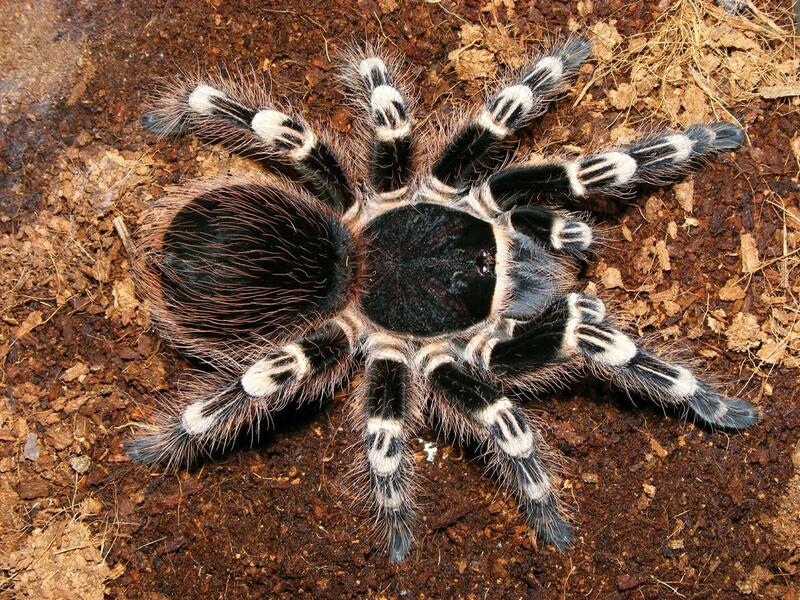 What I am sharing with you today is the species list of tarantulas in my collection. In some cases I do have multiples of the same species so this list is just representative. In many cases, what I have are very young spiderlings so pictures may not be of the actual spider currently in my collection. As adult pictures of my actual animals are taken, they will replace any generic pictures used here. As more species are added, this list will be updated. Enjoy!